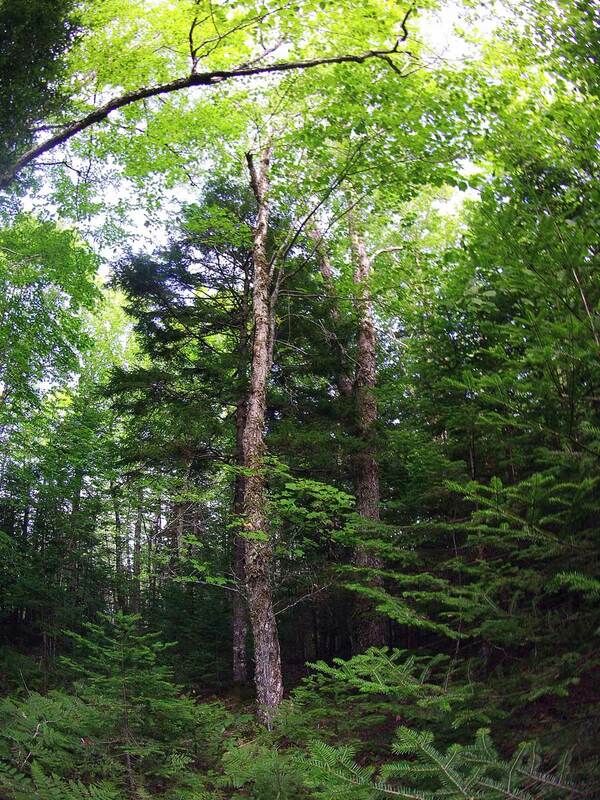 Is a mixed Acadian Forest in our future? There are certainly intervals when the news is frequent, largely negative and focussed on clearcuts, the last few days being one them. In an op-ed in the CH today, Mike Parker asks NSDNR Minister Hines to back up his statements that “we base decisions on science that takes into account all aspects of forests” by showing us the science, listing seven specific items. “Let’s have a public debate. Produce the science. Produce hard job numbers proving changes in current forestry practices will unleash an apocalyptic economic meltdown.” It is an impassioned piece by a writer who is passionate about Nova Scotia’s past and present and very concerned about our future. If the NDP takes up the banner for better forestry, I hope they mean it this time. The last (and only) time they were in power, they raised our hopes and then crushed them as they first accepted and began to act upon the recommendations coming out of the Natural Resources Strategy 2010 process, and then back-tracked almost entirely. It’s probably one reason they lost the subsequent election. With pro-industrial forestry NDP leader Dexter now gone, things may have changed in the NDP camp. One sign: Jamie Simpson, a professional forester and environmental lawyer who advocates Restoring the Acadian Forest, is running for nomination as the NDP candidate for the Halifax Citadel riding. I wish him well. I would also be much happier if the three major parties would engage in critical, evidence-based debate about the future of our forests and forestry. Hopefully Mike Parker gave that process a kick start. This entry was posted in clearcuts, Conservation, Letters&Editorials, NSDNR, Show Us the Science. Bookmark the permalink.